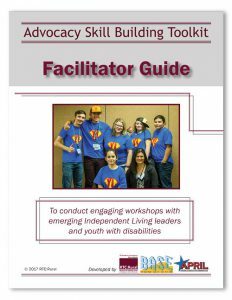 This toolkit has everything you need to lead interactive workshops that introduce and teach advocacy skills to youth. 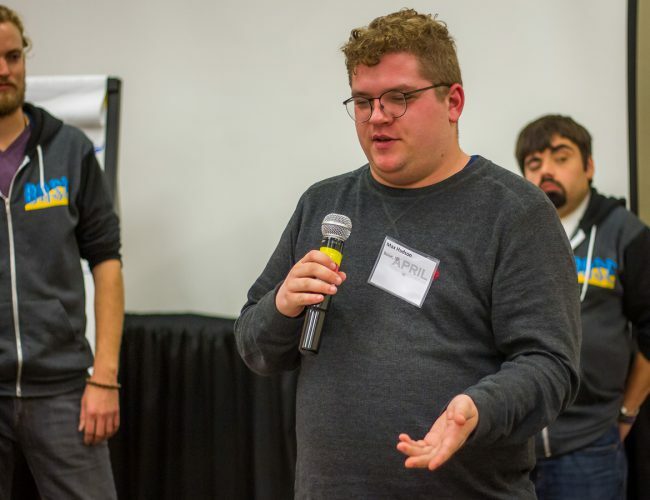 What makes this toolkit unique is its use of improv, an engaging way to build communication skills while introducing young people to the world of advocacy. 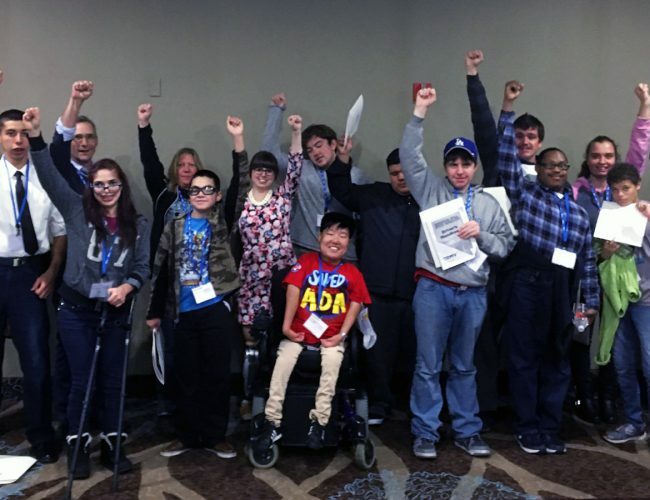 Geared towards staff at Centers for Independent Living and other devoted advocates, the suggested activities are meant to help emerging Independent Living leaders and youth with disabilities develop their advocacy skills. The toolkit offers advice and guidance in these core areas: facilitating unique activities and discussions, identifying important considerations, and putting advocacy skills into practice. A crucial part of advocacy is establishing a confident voice, developed and supported by a community of peer support. The workshop and toolkit materials give participants the opportunity to explore their voices, build confidence, and display their skills in both speech and writing. The activities incorporate different learning styles and can easily be modified to accommodate everyone. Improv is a key to many of the activities in this guide. This is because using improv hones communication and public speaking skills, stimulates fast thinking, and encourages engagement with ideas, all skills that are important for effective advocacy. Improv also provides a supportive environment that allows participants to take risks, try out new ideas, and build their confidence. 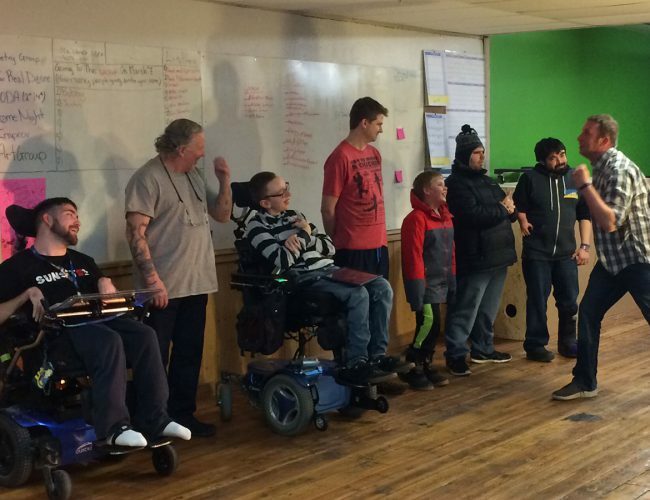 All activities can be used to provide a safe space for introducing the concept of group and self-advocacy. For technical assistance, or if you have any questions, please email RTC:Rural at rtcrural@mso.umt.edu. The Toolkit is great and was easily repurposed for use via a nationwide teleconference training. 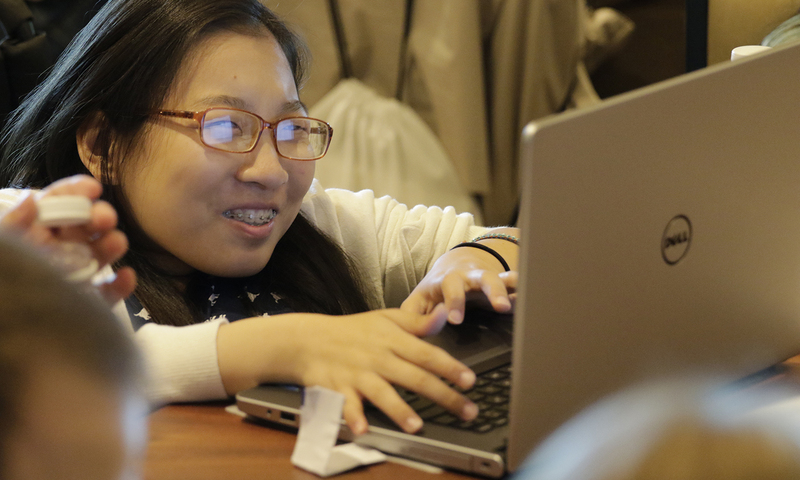 We hosted four sessions that were 1.5 hours each and assigned participants homework each time.